Performance reviews are meant to be a time for discussing an employee’s work and professional strengths and weaknesses. Ideally, the conversation will help determine an employee’s career direction. Yet, many still dread this annual meeting. Here are some ways to ace it. Prior to the review, take time to look back on the year and note accomplishments and areas needing improvement. Many companies also provide an employee review form to help managers and employees prepare for a performance review. 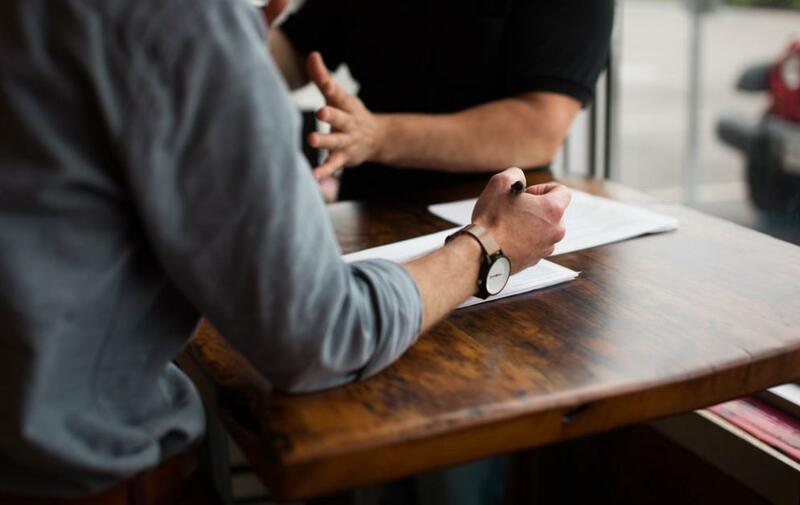 Before the meeting, sit down with your manager to go over any concerns; that way, the performance review can focus on how you’ve done over the year. Does your role provide exciting challenges? Are your skills being properly utilized? Show how you’ve grown over the past year, citing examples of new projects and responsibilities. Use the review to talk about the year’s goals and whether you met them all. If not, discuss ideas for improving and meeting those benchmarks. This is also a good time to set new goals based on recent performance and accomplishments. A performance review is not only an employee evaluation but a manager evaluation as well. Both sides should offer praise and constructive criticism of the other. If you aren’t receiving the feedback you’re looking for, ask for it. By offering honest feedback, both sides can improve and show that they’re willing to learn and grow in the coming year. Like any other one-on-one meeting, an annual performance review should be treated like an open conversation between you and your manager. Talk about what is working and what could be improved, the aspects of your role you’re enjoying or not enjoying, and how you want to grow professionally over the next year. Remember, the purpose is to help employees reach success. At Pacific Office Automation, we build our teams with employees who are constantly looking to improve and grow. Check out our open positions and start building a rewarding career in one of our West Coast locations.